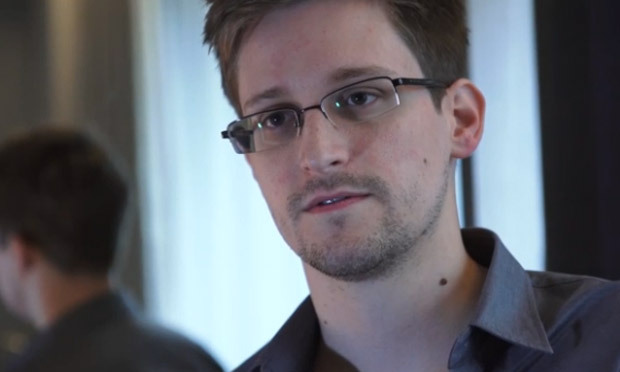 Edward Snowden probably has no idea which of his remarks gave us the best reason to accept him as honest and sincere. When I read his admission that he had no high school diploma, I realized that this makes him much more likely to be a man of principle. Reasons follow. As another man without a high school diploma, I discovered many years ago that the “educated” class is generally not educated at all, it is mis-educated. The whole purpose of American (perhaps all “western”) “higher education” is obviously to bring minds into lock step with “The Agenda.” As a general rule, the less official American education a person has been exposed to, the greater his/her ration of common sense. The best backing of this concept is the now life work of John Taylor Gatto, once named teacher of the year in NYC and again for New York State. It was Gatto whose research informed me that American public education is a carbon copy of that first forced on Prussia for the express purpose of re-making the population into happy little spokes in the government wheel. In American today, it might better be described as the corporate wheel. Not very different as America’s governments are totally in the pocket of Wall Street bankers and the monopoly capitalist industries they finance.